Chiropractor East Calgary Believes in Results! 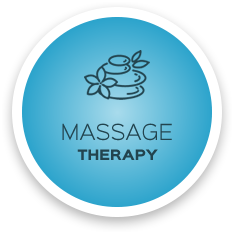 Our goal is to help you achieve the results you are looking for – whether that means pain relief or long-term wellness. Memorial Drive Chiropractic and Massage would like to help! At Memorial Drive Chiropractic and Massage, we know your body has the potential for optimal healing and function. Our goal is to restore your innate ability to heal so that you can live your life at the best that you can be. Everyday we meet families and individuals who want more with their health. They are struggling and sometimes don’t realize how much better they can preform. The ultimate reward for our practice and our members is the joy created when hope is realized, and improvement is experience not only in the individual but the supporting family as well. Often people simply don’t know chiropractic can help! At Memorial Drive Chiropractic and Massage, we can help. With state-of-the-art technology and a thorough exam we determine the most appropriate plan of action. 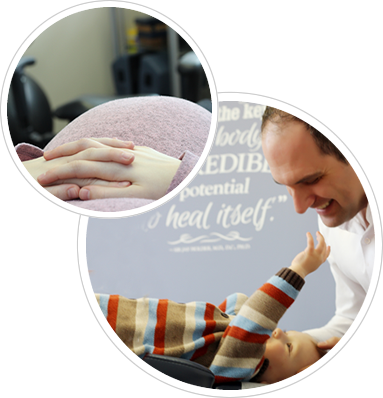 With years of experience the doctor will use safe, gentle chiropractic adjusting to help unlock your bodies innate potential. Our office cares and understands your struggle and is here to help you move beyond it. Call Memorial Drive Chiropractic and Massage today and schedule an appointment with Dr. Wagemakers. I was very pleased with how well the doctor explained things to me. He was polite and friendly and really made me feel comfortable and relaxed. Very good experience, he was thorough and explained everything to my satisfaction,. I will tell others of my experience. This was my first visit to a chiropractor. I was very happy with my assessment and left feeling no pain from my sciatica. Dr. Ryan is very nice and helpful. It makes me comfortable when he is doing the adjustment. Thank you Dr. Ryan! I was very impressed with the time and care taken during my initial visit, and how well everything was explained to me as a new patient receiving treatment. 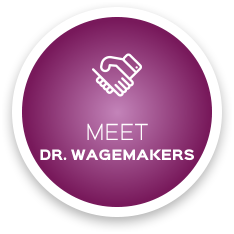 Dr. Ryan Wagemakers Is an excellent doctor who is very knowledgeable and great at what he does! I have only been there twice and will definitely be returning.